By Xah Lee. Date: 2018-07-27 . Last updated: 2019-03-01 . Knight keyboard. Made around 1974. Tom Knight confirmed to me the Knight TV and Knight keyboards were inspired by the SAIL Data Disc and the SAIL keyboard. It was used by the CONS lispm. 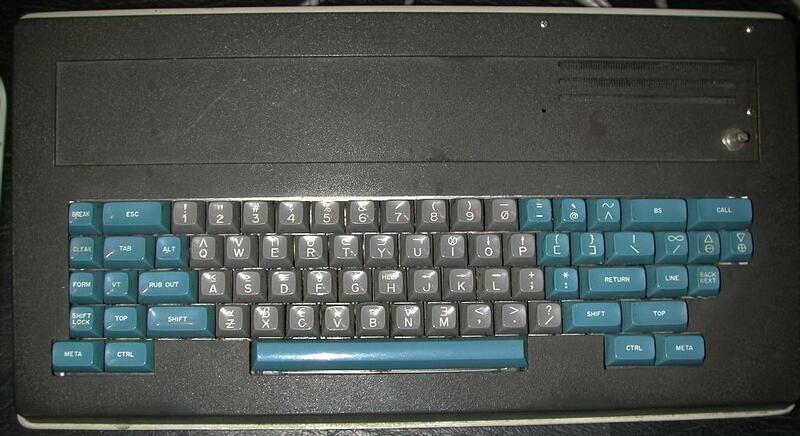 Initially also with the CADR, but the CADR switched to the newer Space-cadet keyboard around 1980. The Knight keyboard is designed by Tom Knight, was used with the MIT-AI lab's bitmapped display system. It was a precursor to the space-cadet keyboard. Tom Knight is an American synthetic biologist and computer engineer, who was formerly a senior research scientist at the MIT Computer Science and Artificial Intelligence Laboratory, a part of the MIT School of Engineering. 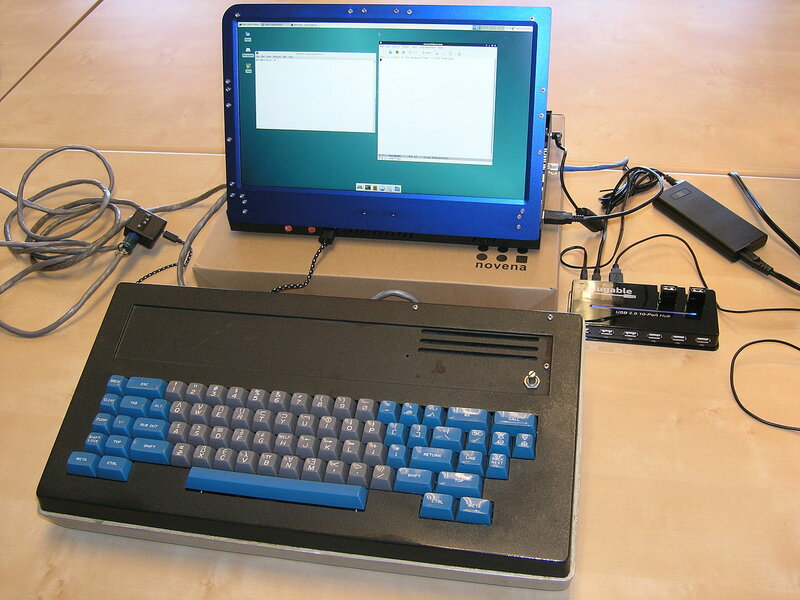 In 1967 Knight wrote the original kernel for the ITS operating system, that ran on PDP-6 and PDP-10 computers. In 1968, Knight designed and supervised the construction of the first PDP-10 ARPANET interfaces with Bob Metcalfe.